Now it's time to make your site more appealing to your visitors so they'll want to return often. 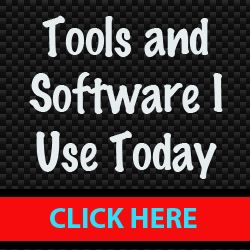 Follow the links below to learn how to find graphics, add background music, create message boards, add a chat room and more. e-Books can be great profit generators, but they can also be used as a giveaway to entice people to buy, sign up for your newsletter, etc. 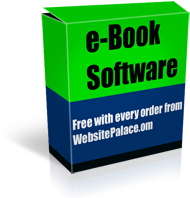 WebsitePalace.com is offering free e-Book software (Windows Only) with any order placed on their site. A very simple script you can copy and paste that will only allow a page to be viewed when the correct password is entered. 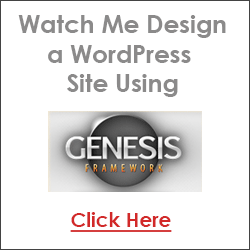 Show the world how popular your site is by adding a web page counter. The simplest way to add streaming audio to your web pages. This is a small tutorial that shows you how to use Irfanview so you can add a picture gallery to your web site. This tutorial will show you how to edit and upload a small script that can turn your web site into a mini newsletter server. Promote your other pages and products using a popunder window. Learn how to create a favicon that is displayed when people bookmark your site. A quick tutorial on adding a search engine to your website.